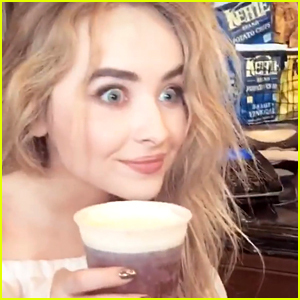 JoJo & Sabrina Carpenter Hit #1 & #2 Spots on iTunes Charts! 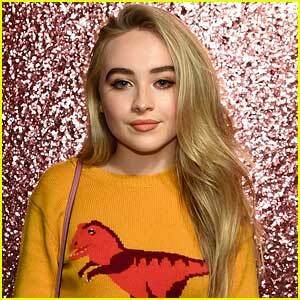 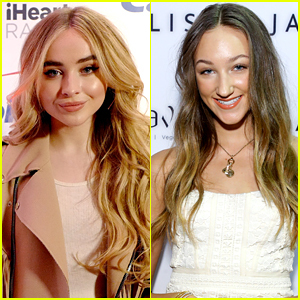 | JoJo, Music, Sabrina Carpenter | Just Jared Jr.
JoJo & Sabrina Carpenter Hit #1 & #2 Spots on iTunes Charts! 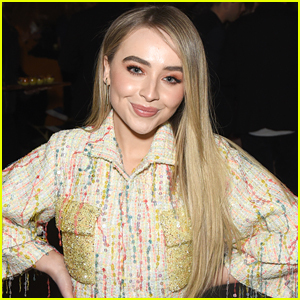 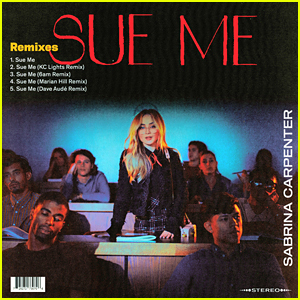 Both Sabrina Carpenter and JoJo debuted their new albums this week and fans are loving both of them — which is probably why the records at #1 and #2 on the iTunes charts! 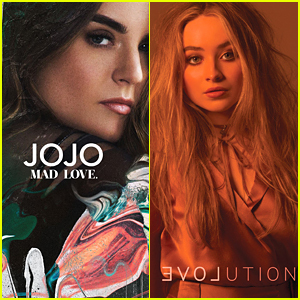 If you haven’t listened to them, we’ve got both JoJo‘s Mad Love and Sabrina‘s Evolution JJJ right now!